I agree, on hindsight, I should have used the cards straight away, just never crossed my mind that I may not be able to. 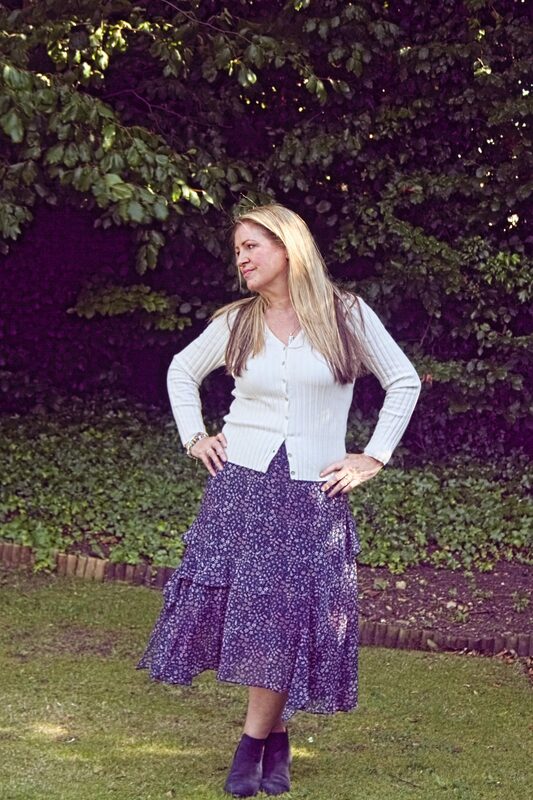 That’s a very pretty skirt, Alison. I’ve heard that about gift cards, too. Just heard on the news today that HoF in Metro will be one of the ones to go in the new year. The one in our town is earmarked, too. Very sad. These closures are leaving massive holes. My eldest son was at Newcastle Uni. He did Zoology. My youngest is there too.. at Northumbria doing Computer Science .. in his final year. for the staff in The Metro Centre, they didn’t seem to know what was going on the last time I was in there chatting with a few of them. to come home and do his degree, so not sure what is next, he always manages to surprise us! Thank you Esha – that is very kind of you!